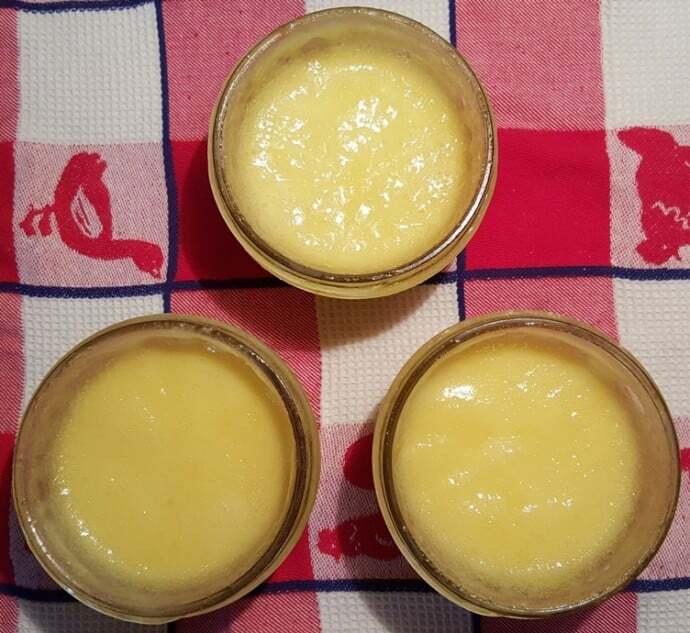 Pressure Cooker Easy Key Lime Curd is creamy tart, sweet and refreshing. 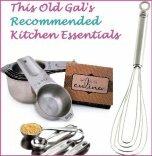 Use on scones, yogurt, cake filling, toast and more. 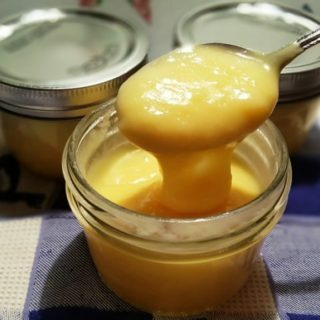 If you love my Pressure Cooker Easy Lemon Curd, you’re going to love this Easy Key Lime Curd, which also cooks in the Pressure Cooker. No longer do you have to stand over the stove and watch a candy thermometer. 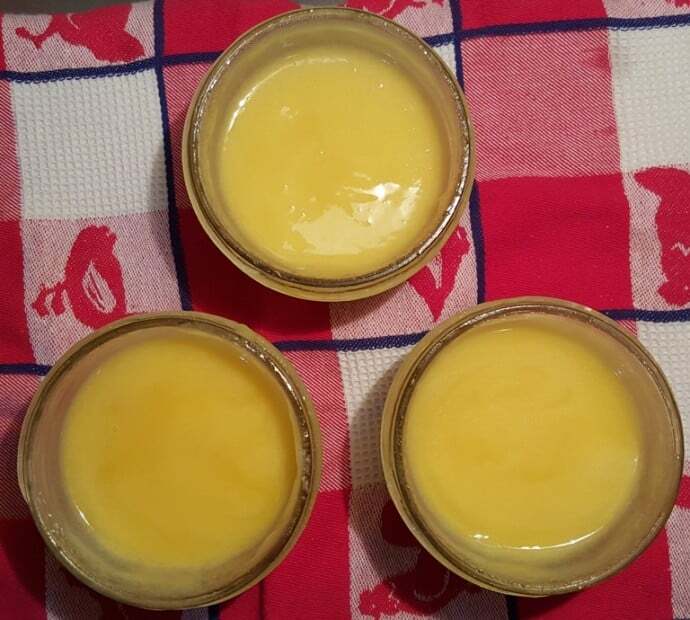 If you want to use the stove top version for Key Lime Curd, use the same method as my Fool Proof Lemon Curd. Grapefruit Curd is quite delicious too, so get adventurous and make Grapefruit Curd. Curd is delicious on yogurt, scones, muffins. Try a dollop on top of one of my cheesecakes, Meyer Lemon Cheesecake, New York Style Vanilla Bean, Cheesecake, Blackberry Cheesecake, New York Cheesecake. Or for a less caloric cheesecake, try one of my Ricotta Cheesecakes, Authentic Italian Ricotta Cheesecake, Lemon Ricotta Cheesecake. 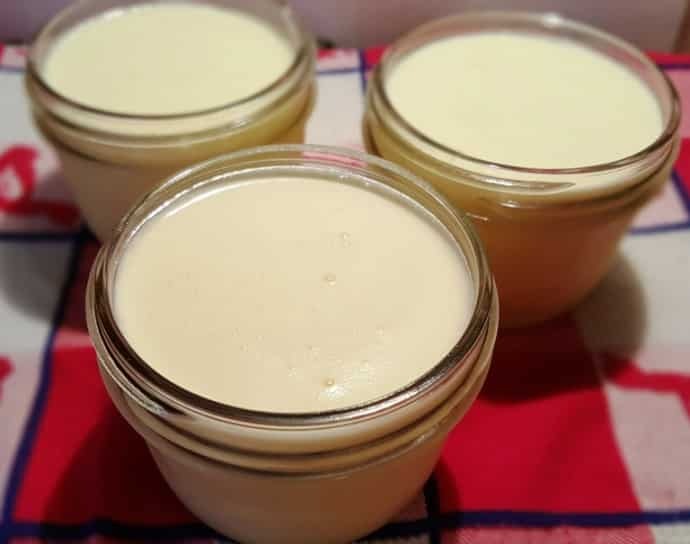 This Pressure Cooker Easy Key Lime Curd is delicious in Homemade Greek Yogurt and spread on toast. 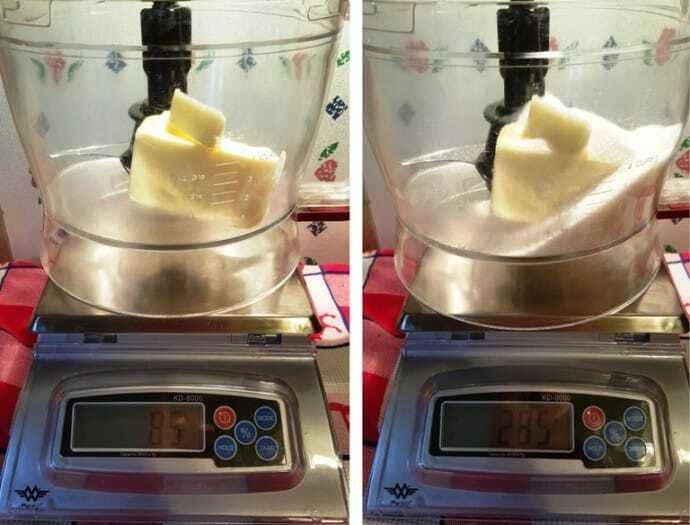 Weigh the butter, then the sugar, mix together and then add the eggs, one at a time. You will notice that once the lime juice is added, the mix will look a bit curdled. It will smooth out during cooking and the color will become enhanced. Pour the mixture into three Kerr Half Pint (8 oz) Mason Jars. Make sure that the jars are not tightly sealed. Just turn the lid slowly, until it just catches to the glass part. We are not canning, so you don’t want a tight lid. If the jar is filled to high to the top, there is a chance of some of the curd leaking out, so just fill the jars to right below the groves. Put some water in the Pressure Cooker, place a trivet and then place the three Mason jars on the trivet. After the jars are removed from the Pressure Cooker, take a knife, or in this case, I asked my husband to take a knife, as I am prone to knocking things over, and carefully remove the hot lids. The curd will be appear foamy. Use a Whisk and stir in the Key Lime Zest. 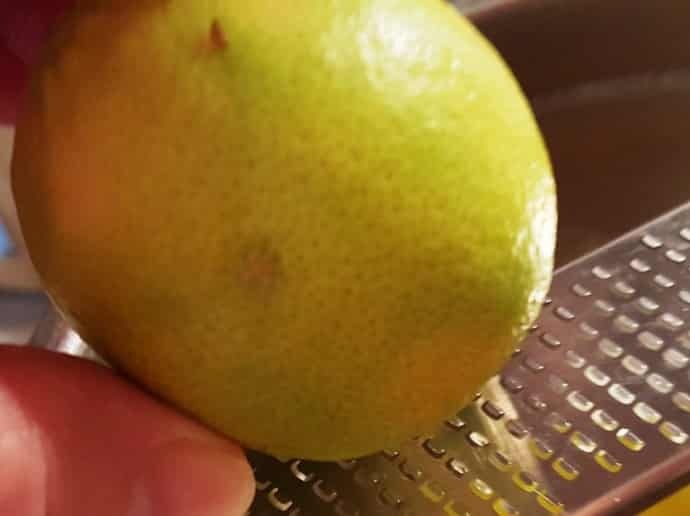 I use this Microplane to zest limes, lemons, nutmeg and all kinds of stuff. Now it’s smooth. 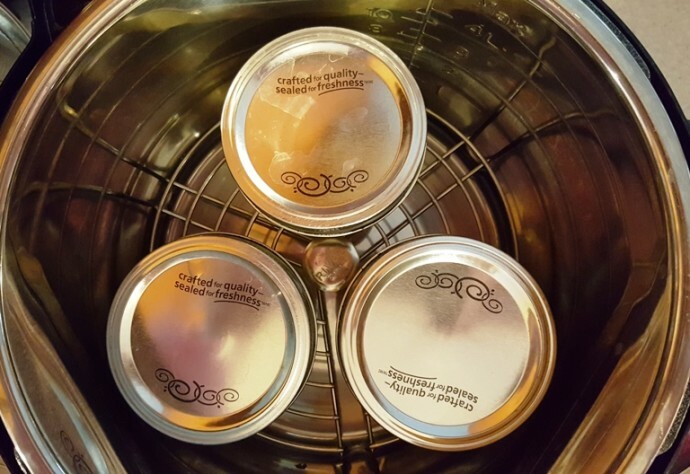 Place the lids back on and allow to sit out for about 20 minutes and then place the Mason jars in refrigerator until completely chilled. The curd gets its color from the egg yolks. Key Lime juice is not green. The Lime Curd will continue to thicken as it cools. Making Pressure Cooker Lemon Curd is just as easy and delicious and both of them pair nicely with my Pressure Cooker New York Cheesecake. In the bowl of food processor, mix the butter and sugar for about 2 minutes. Slowly add the eggs and yolks and mix for for 1 minute. Add the Key Lime Juice and mix to combine. The mixture will look curdled, but it will smooth out as it cooks. Pour mixture into three one-cup Mason jars and place the lids, turning until the lid just catches. Place 1.5 cups of water in the Pressure Cooker and place a trivet inside. Place Mason jars on top of trivet. Remove jars from Pressure Cooker and carefully open. Add in the Key Lime Zest and stir into the curd. Place lids on Curd and tighten just until the lid catches. Allow to cool for 20 minutes and then place in the refrigerator overnight. Curd will thicken as it cools. One large container can be used in place of individual jars. 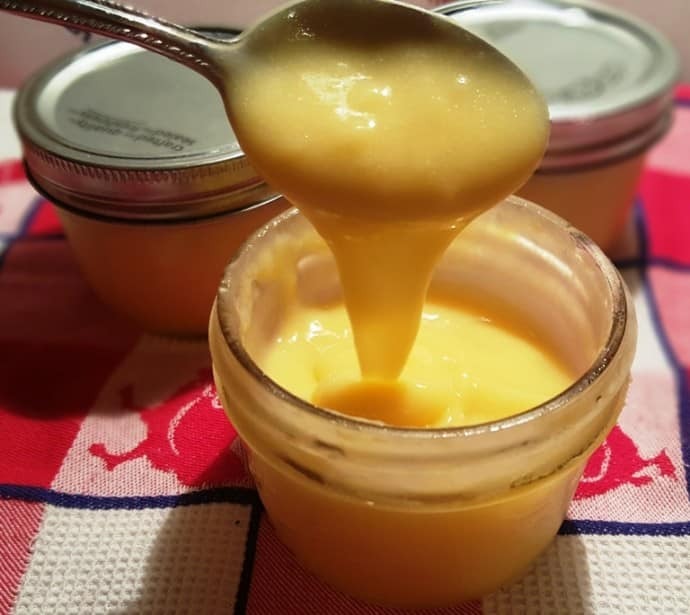 PIN this Pressure Cooker Easy Key Lime Curd! To make the grapefruit curd, I just follow the same steps and substitute grapefruit for key lime part? I do not have the 8 oz jars, however I do have pint size jars and lids. Can you use the bigger jars? If so do you double the time in the instant? Jill, I’ve made your lemon curd twice now….oh it’s wonderful. So good on yogurt , muffins or cheesecake. Anxious to try the lime. The second time, I used my short quart Pyrex measuring cup covered tights with foil and poured it into the jars after cooking. It was not messy for me. Thanks so much for sharing your recipes. Would it be possible to substitute THM Gentle Sweet for the sugar? Or does the recipe need real sugar? Thank you! Can you sub regular lime juice and lime zest? This turned out soooo good and was totally easy, followed your recipe exactly, except with pint jars. I have to make this. I never heard of this before but I love lemon and key lime. Sounds delush in a cake or cupcake. But I want to tey on your cheesecake. Omg it has to be wonderful.